Currently we carry CDs from local artists, past & present. 5 ghostly love stories, historical hauntings and encounters with the supernatural. 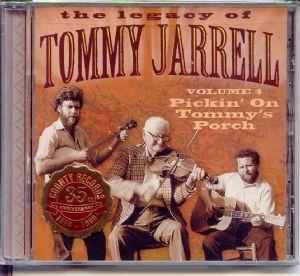 THE LEGACY OF TOMMY JARRELL VOL 4 - CD "Pickin' On Tommy's Porch" Tommy Jarrell performing with various artists. 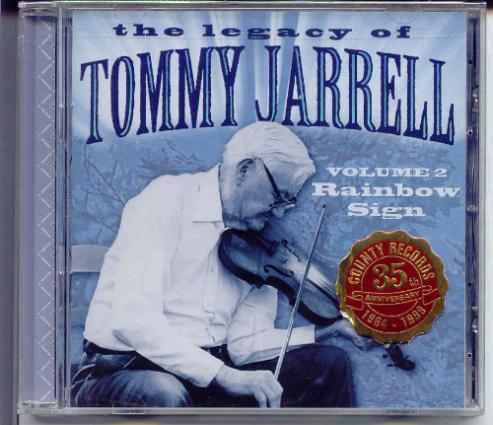 THE LEGACY OF TOMMY JARRELL VOL. 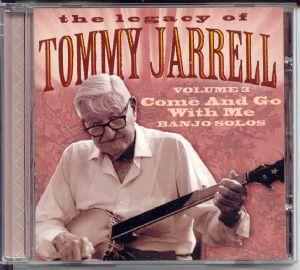 3 - CD "Come and Go With Me" Banjo Solos by Tommy Jarrell. 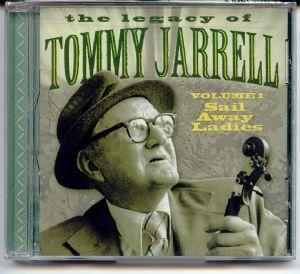 THE LEGACY OF TOMMY JARRELL VOL 1 - CD "Sail Away Ladies" Tommy Jarrell playing famous fiddle solos such as "The Drunken Hiccups", "Cotton Eyed Joe" and "Devil in the Strawstack". 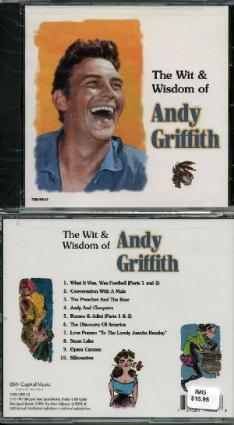 This entertaining CD features a humorous collection of poems, anecdotes, stories, jokes and witticisms from Andy Griffith including "What It Was Was Football", "Romeo and Juliet" and "Andy and Cleopatra". 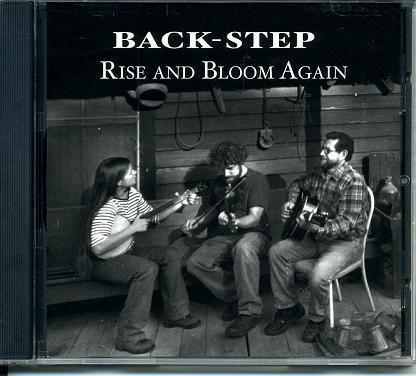 Round Peak style music played by Chester McMillian on guitar, Nick McMillian on fiddle and Kelley Breiding on clawhammer banjo. This the latest and last single to be recorded by Donna Fargo,“ I Love You More”. A definite must to add to your collection.